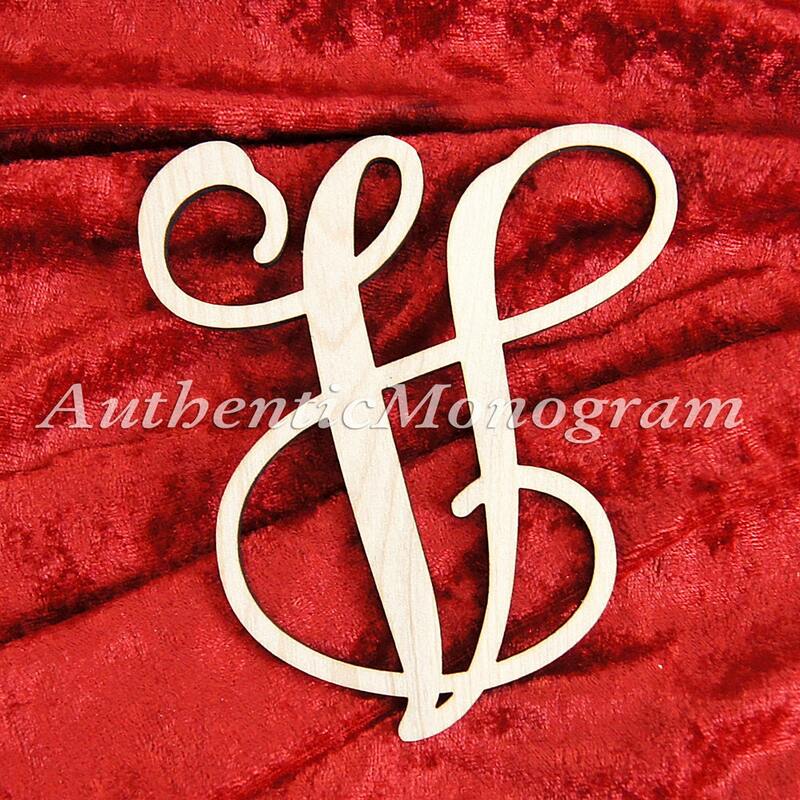 Personalize your Home, Garden, Wedding, Baby and Nursery room with ANY Wooden Single Letter Monogram. 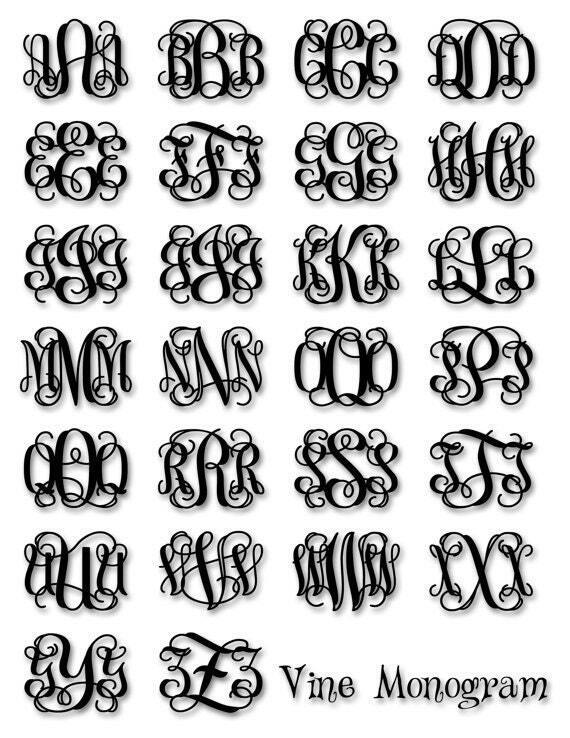 LETTERS: in the comments to seller box during check out - please let us know what letter you would like. 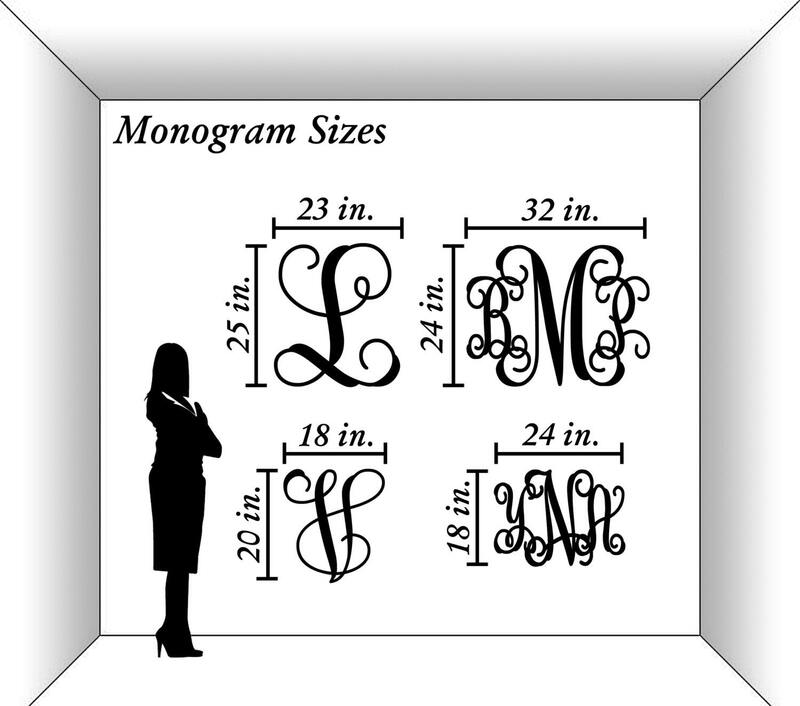 Size of Individual letters Monogram is HEIGHT size.